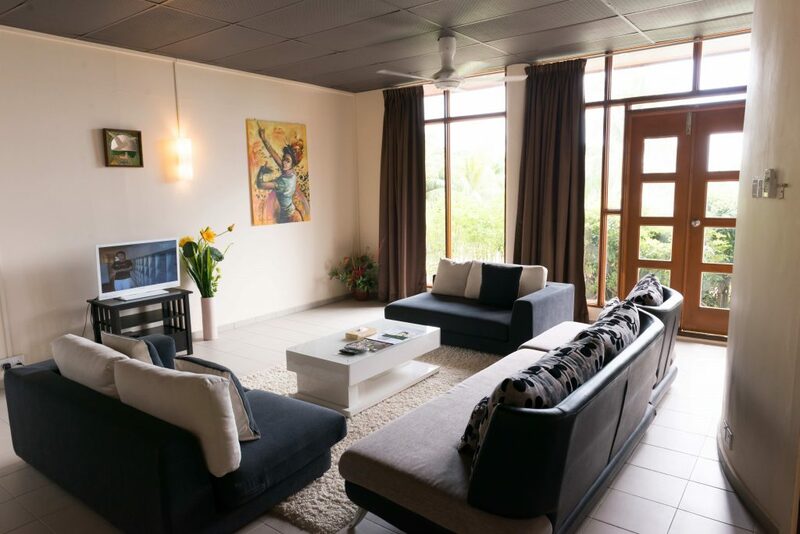 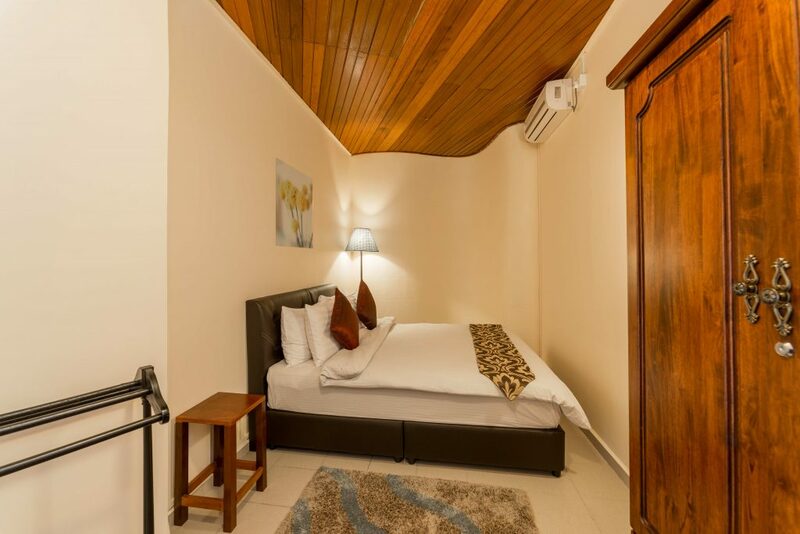 The Ocean Suite is located on the ground floor of The Ocean Residence Villa apartments. 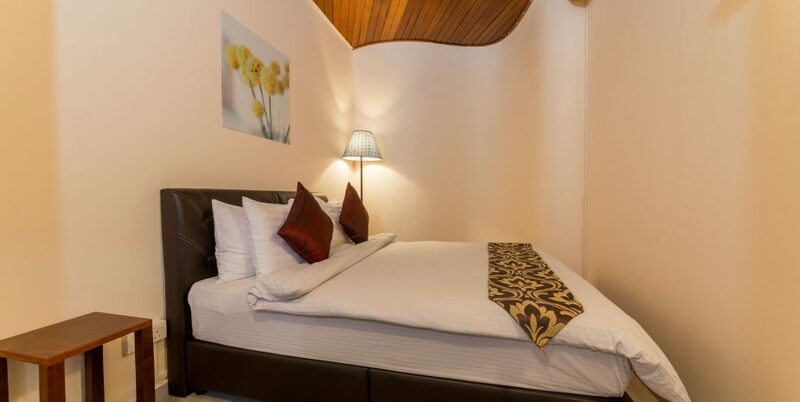 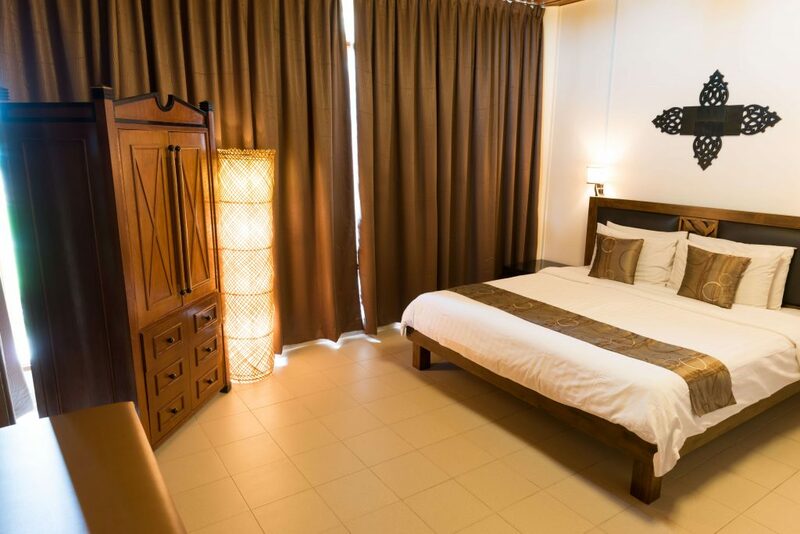 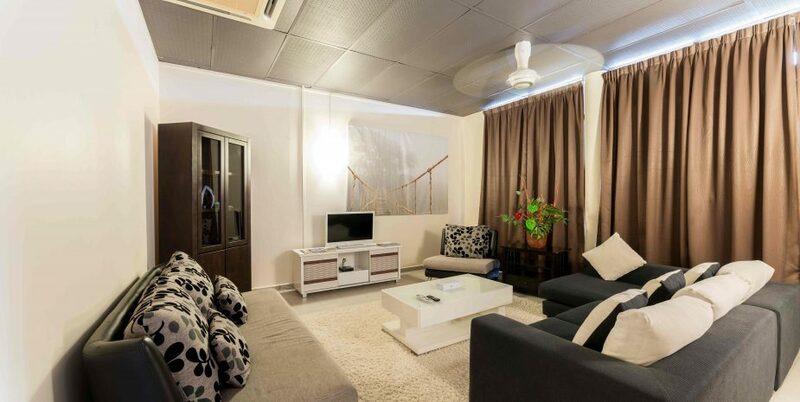 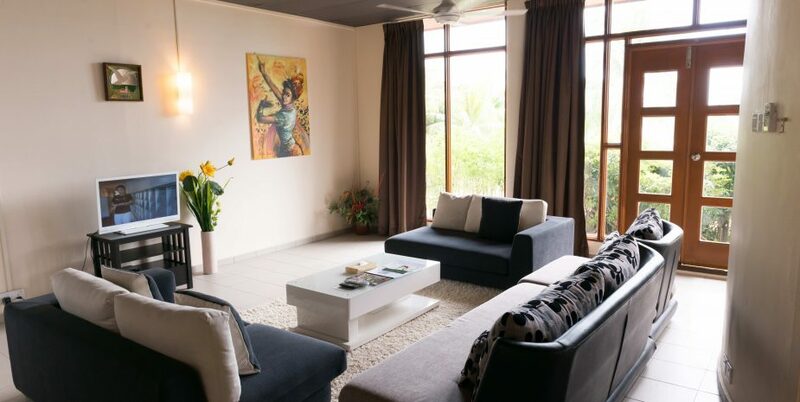 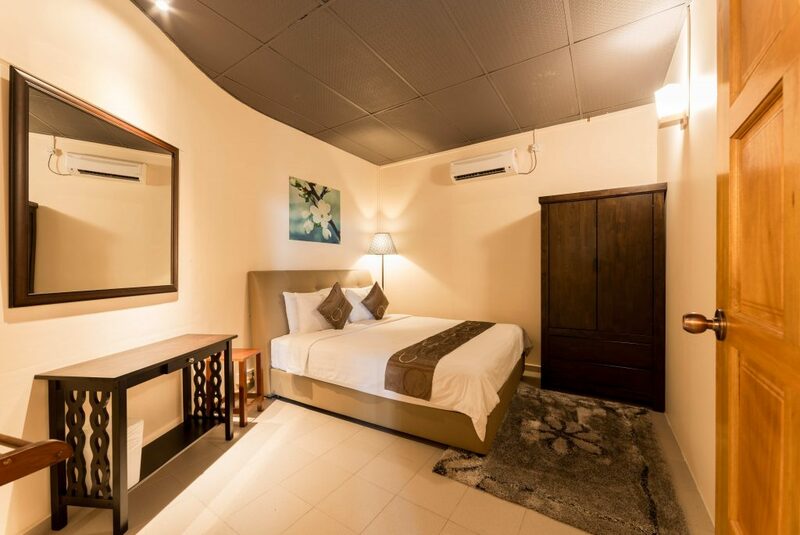 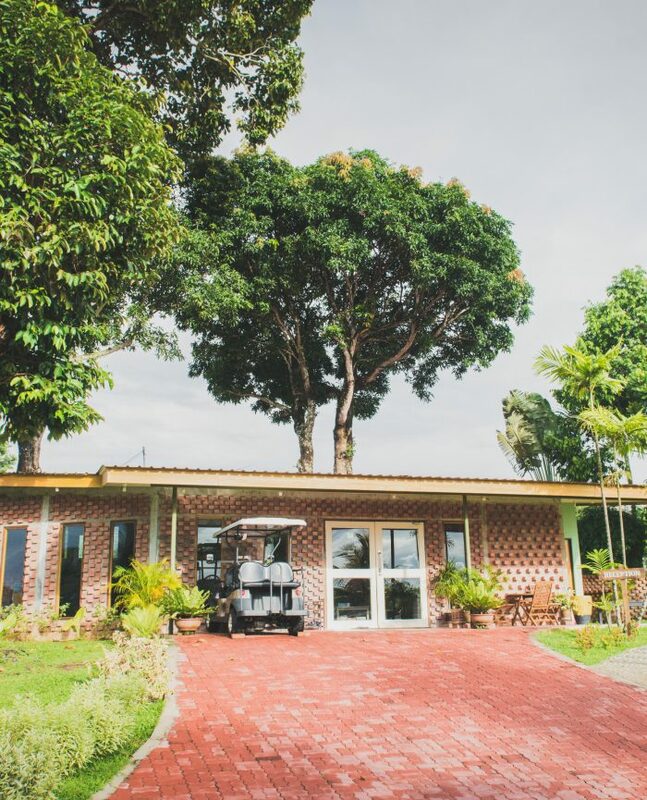 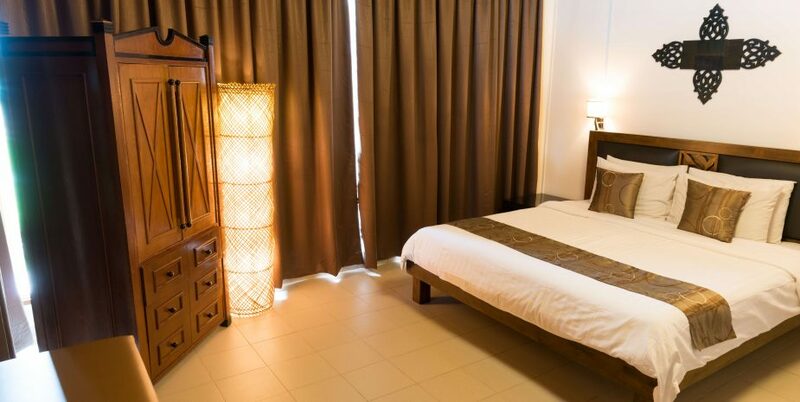 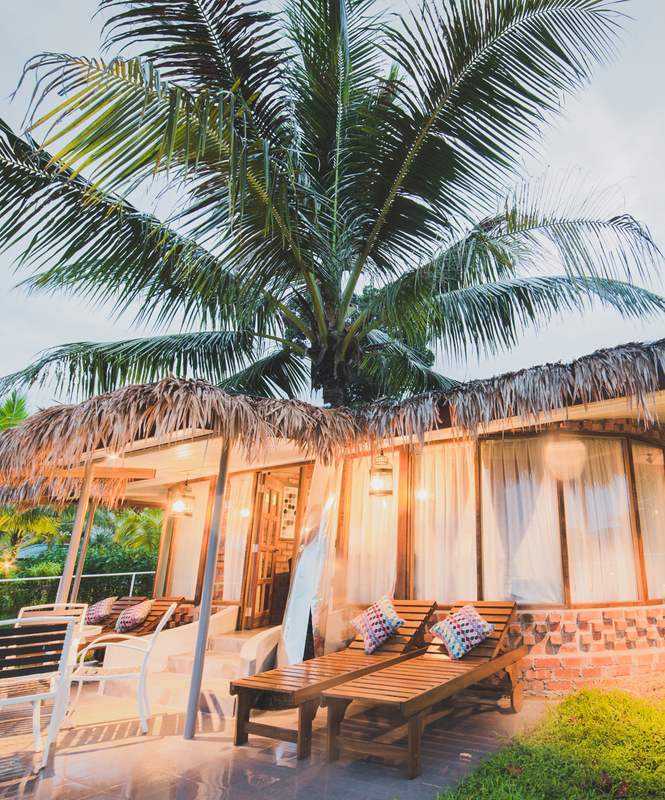 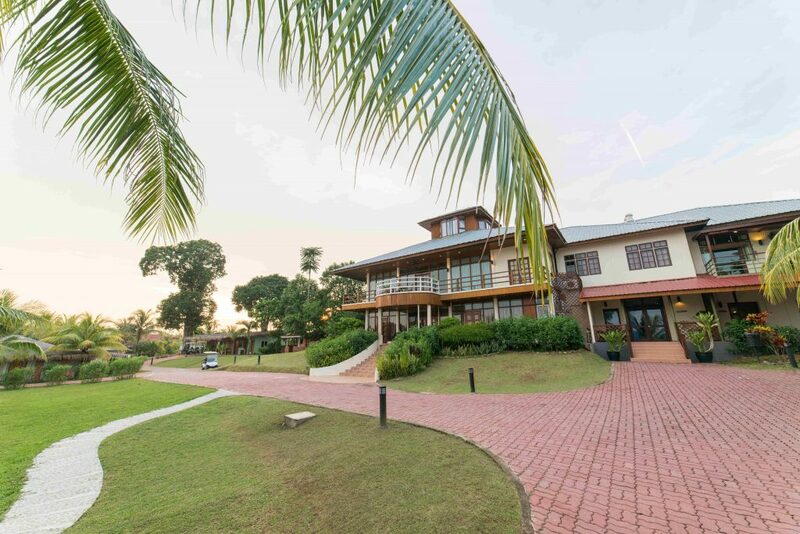 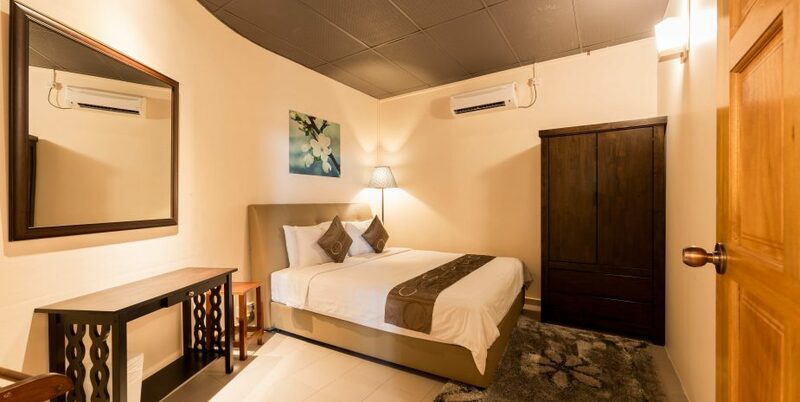 It has been designed with families in mind and has everything you need for a comfortable family holiday in Langkawi. 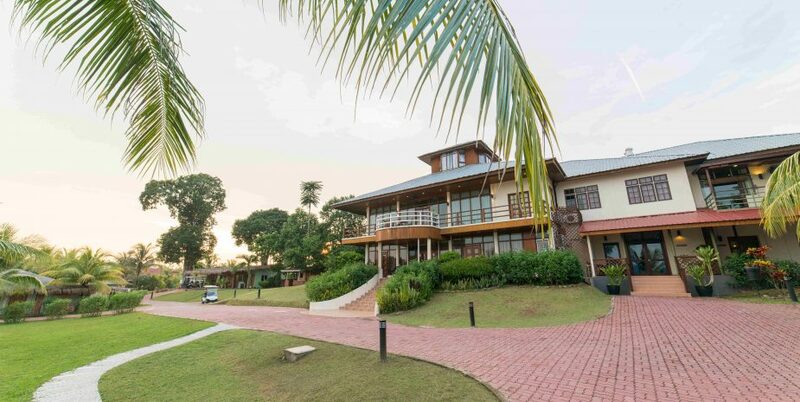 It is spacious, has amazing views of the ocean and it is easily accessible from the reception area. 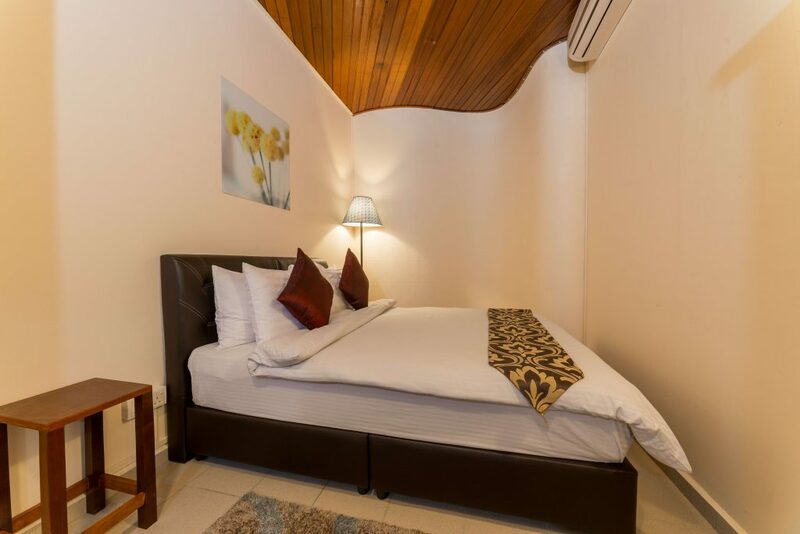 The Ocean Suite features 2 bedrooms with one double bed placed in the living hall and one double bed in master bedroom. 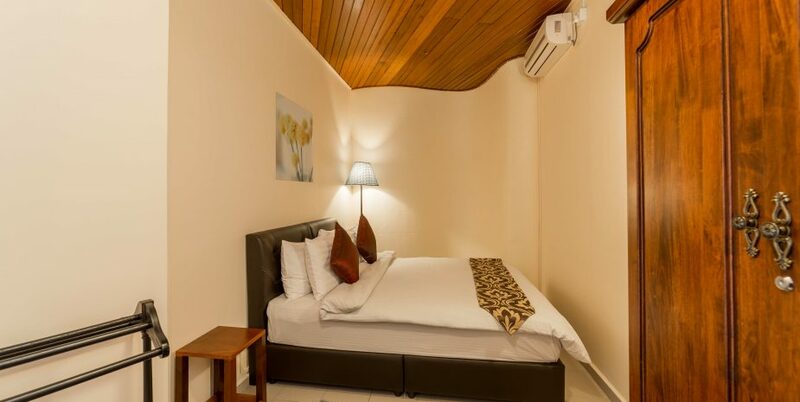 There’s also one single bed available in the second bedroom which can accommodate 2 young guests. 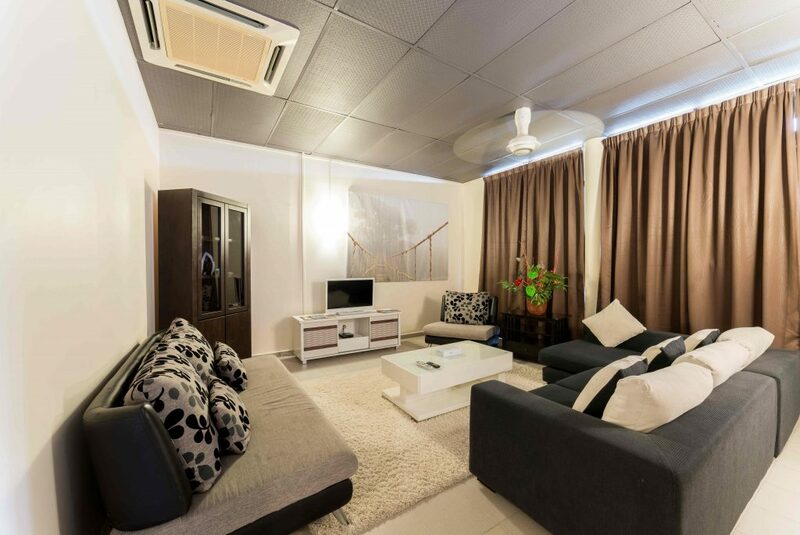 You will find a fully functioning kitchen, spacious living room that easily sits the entire family and the sea facing private terrace with additional seating.